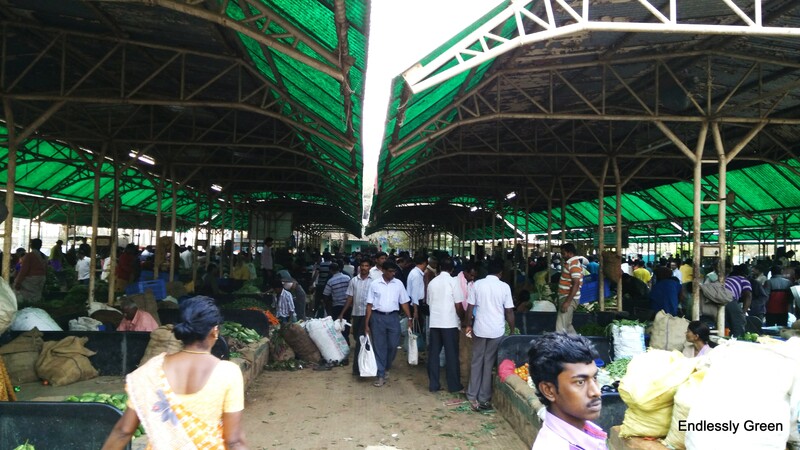 Raithara Santhe (farmers’ market) located in Old Yelahanka on a Sunday morning. GOING ORGANIC-3: It begins with waste management. Let’s dump it right first. The real behind-the-scene warriors are our housekeepers who toil away silently, not knowing how valuable their work is! How would you feel if a housekeeper trained by you gives back lessons on how to differentiate between many types of plastic waste? This is what happened a week ago when I went down to the basement to check if things were in order. This is where secondary segregation of our dry waste collected from each household happens every day. When I asked Lakshmi, our housekeeper, why plastic waste was lying in 3-4 separate bins, she said type A fetches more money than type B… She and the remaining 11 housekeepers know it better than perhaps I will ever know. I can spot two water bodies from my living balcony. 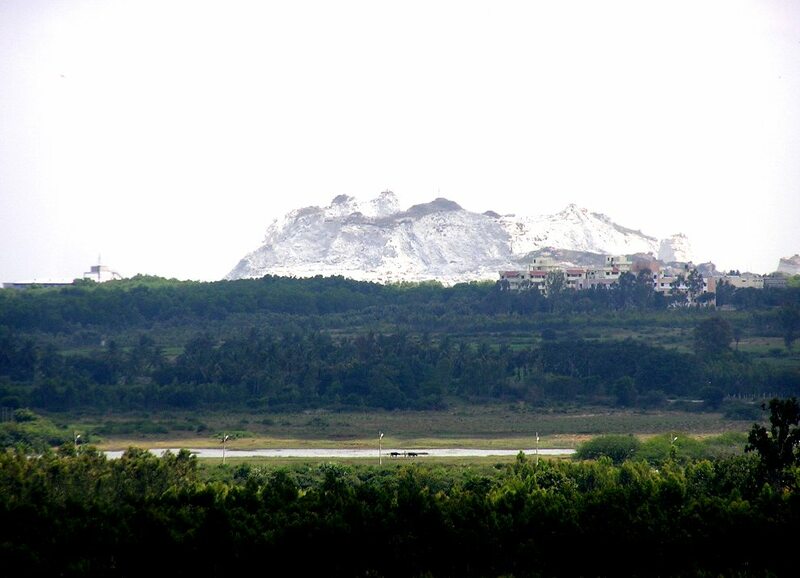 The first picture shows a lake on the right side. Although it is named after a village, I hardly see people visiting it. There are no benches, no stone bund, nothing else to attract visitors. The second picture shows a puddle on the left. I have been tracking its evolution for almost six months now. It swells up a little during rains and sparkles beautifully in sunlight. Although there is human habitation a little away from it, this puddle is blissfully tucked away in a safe spot in North Bangalore with only a few buffaloes meandering around the edges. A quick thought on World Habitat Day with “Cities and Climate Change” being the theme of the year: is it the best way to preserve lakes – just keep them off human beings? 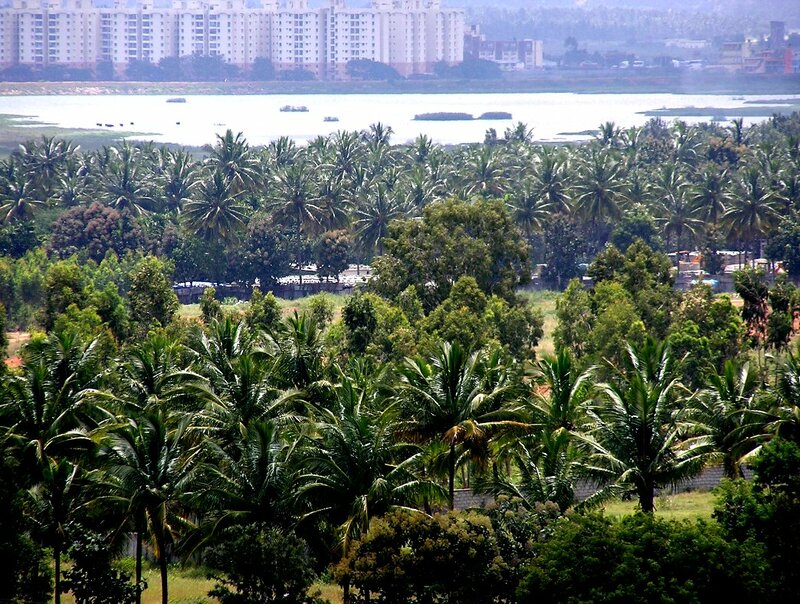 Can we Bangaloreans think of saving its few surviving lakes, our lifeline?